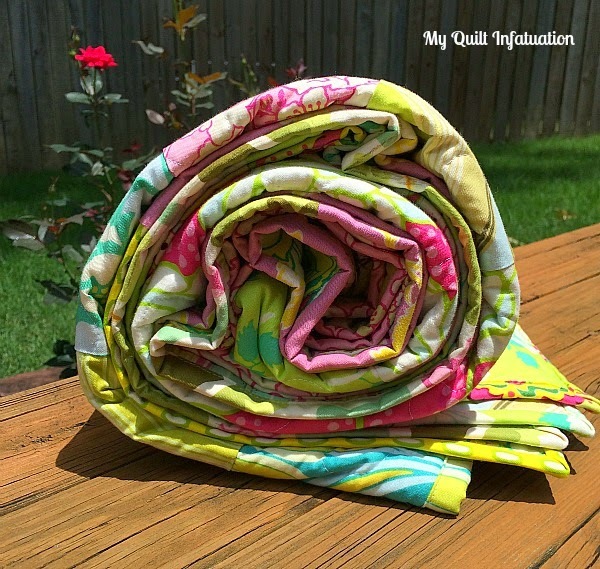 My Quilt Infatuation: Sunkissed Summer, a New Pattern, and NTT! 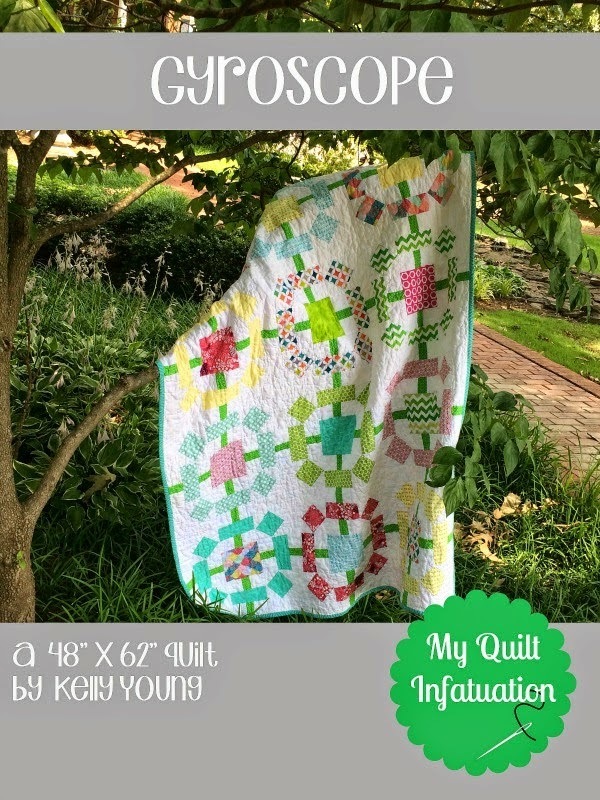 I love the Heather Bailey quilt, and congrats on publishing another pattern! Congrats on your pattern! I love it! 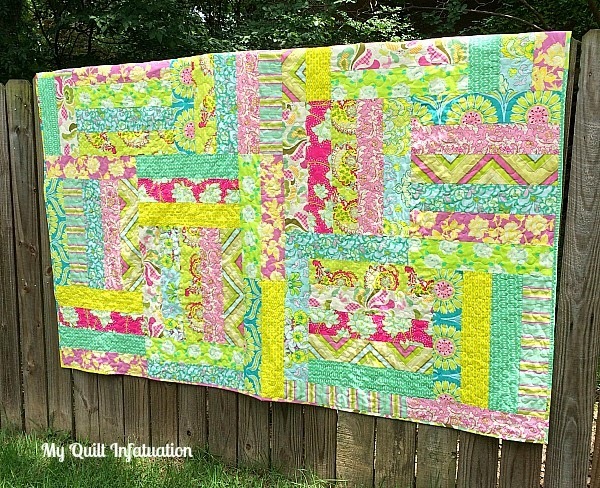 And that HB quilt is gorgeous with all those colors! I love your new pattern! These are all so pretty! 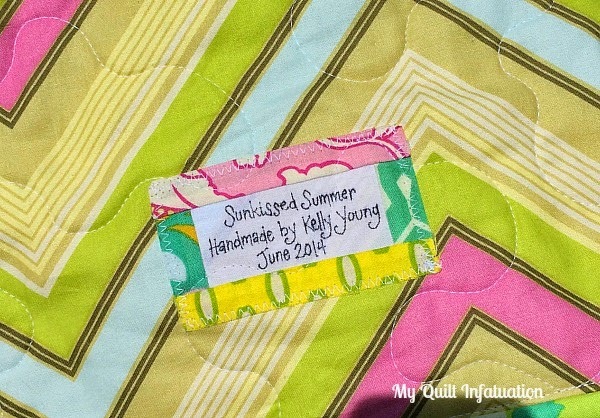 Love your new pattern and the yellow in Sunkissed Summer makes me smile too. Yellow is such a happy colour, right?! Beautiful! 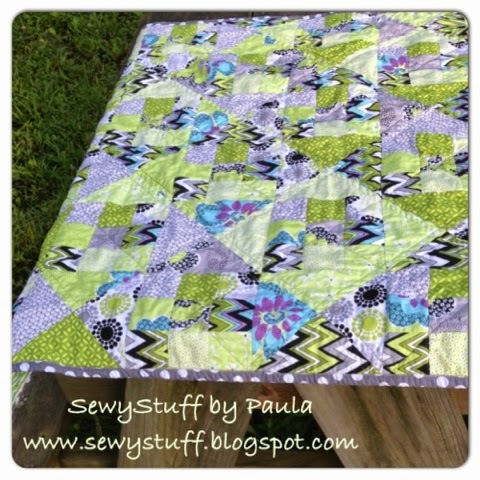 I love those heather bailey prints too...really want some of hers to work with:) So many quilts so little time. Congrats on the pattern! It looks great! Thanks for the shout out! I've got nothing to show this week, but looking forward to checking out all the great links! Congrats on your pattern! Sunkissed Summer is beautiful!! 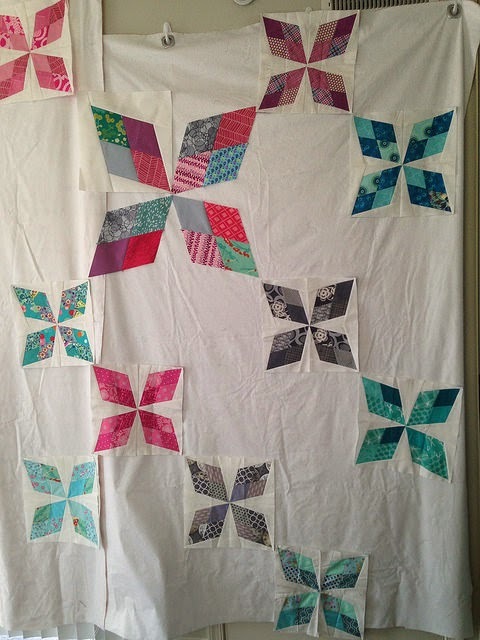 And many thanks for the highlight on my AMH Honeycomb Quilt Top! 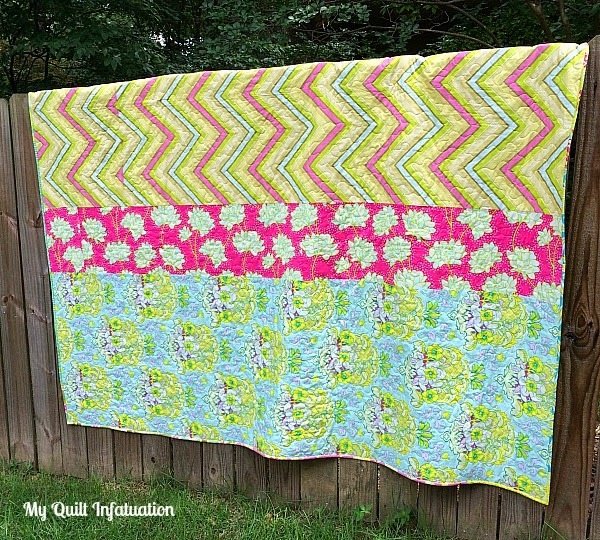 Beautiful new pattern - love the summery colors! Thanks for the great links this week! Everything over your way looks so bright and cheery! I can't pass up a scrappy binding. Always my favorite! Such inspiration on this post! Thanks. Very, very pretty pattern! I am a new blogger, just started today, trying to figure all of this out. I have been looking forward to NTT every week for a while now. Hope I can join you soon!